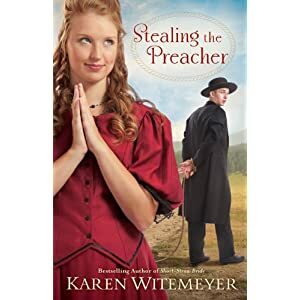 If ever you’re looking for historical fiction, this is it. Mr. Reynolds does a fantastic job of transporting the reader to 19th century Ireland (and later America) and making you feel as though you are going through the same struggles as the Irish went through. The novel portrays, often, overwhelmingly sad and harsh incidents that you know were only to common at the time. I thought the author did a good job of fleshing out the various characters in the novel. Clare felt like a real person and you could understand the workings of Seamus and the rest of his family. 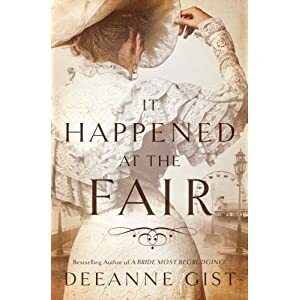 The novel was probably not as romantic as I usually read (though there is romance) and at times I felt like I wasn’t entirely sure of where the novel was going, but overall it was well-written and a satisfying read. 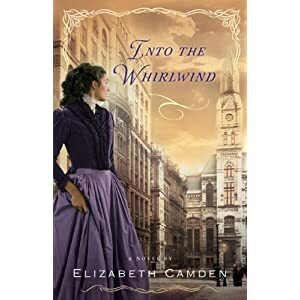 Spiritually, Clare has to learn to lean on God even though she experiences some really tough time and you can see the importance of evangelizing in this novel. Yes, this is book 2, I read book 1 and loved it (review coming soon)! Anything by Sarah Sundin is a winner! Her remakes of fairytales are on point! You can never go wrong with a Jill Williamson novel! I so enjoyed the last novel, that I can’t wait till this one comes out! A whole year without Deeanne Gist…smh…can’t wait for this one! And this only touches the surface. Excited for the new year! Anyone else know of any good books coming out this year? fake identities until the prophecy is fulfilled. 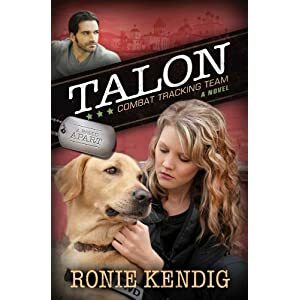 This novella picks up right where The New Recruit left off and I loved being in Spencer’s head again. Ms. Williamson has so captured the thoughts and actions of a teenage boy that I feel like I’ve met a form of Spencer before. Spencer begins to try to dig deeper into his family past while also dealing with a traitor in the agency. Fun, exciting, and intriguing. Spiritually, there is the continual emphasis on the use of spiritual gifts and Spencer comes to realize the importance of prayer even more. You won’t want to put it down and I’m eager for the next mission to come out. FROM EASTERN EUROPE. PLEASE, HELP BRING SYDNEY HOME. 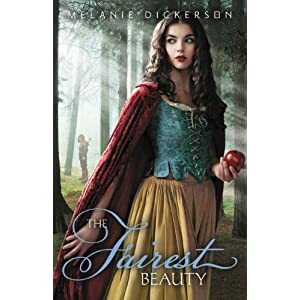 Ms. Leigh’s new novel thrusts you right back into medieval times and amongst the Wulfriths once again. 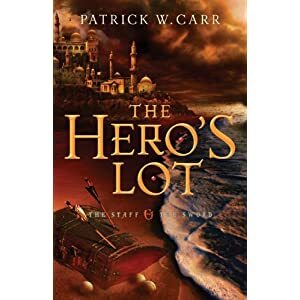 I was really excited to see that this novel was about Garr’s sister and I found the premise of the novel to be intriguing. Beatrix, I thought, was a great heroine and unique in many ways. And I think the reader will totally get where Michael is coming from. When they were together, I enjoyed their often spirited exchanges (though I did feel like they talked in circles around each other at moments). Spiritually, Beatrix’s faith in God was one of the things I loved the most about this novel (though there is a moment in the book that seems at odds with her belief) and Michael has to learn to humble himself before the Lord. Also, I think the book does a good job of showing how bitterness and hatred can tear a person apart from the inside out. Good Book and I am looking forward to the third one! Ms. Hannon knows how to pull a reader in from the first page of her novel, and this one is no different. Immediately, I was intrigued by the premise and eager to figure out what had happened. I thought the bad guy in this novel was a kind of twisted Robin Hood which made him really unique. I also really enjoyed Moira’s character because she didn’t play games when it came to her interest in Cal. She read like a real woman. I thought Cal was also a very developed hero, and easy to like. 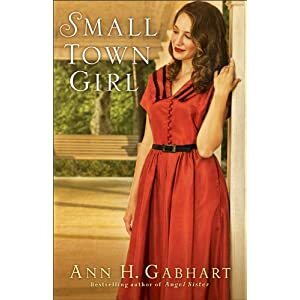 I was concerned midway through the book that it would follow a formula that I have noticed in many of Ms. Hannon’s novels, and while this one did to a certain degree, it was also done very differently. One thing I liked about this book was how she talks about undercover work. That does seem to be one of those areas that’s a bit borderline spiritually, and I’m glad she addressed it. Spiritually, Cal has to learn to forgive himself and I enjoy watching Moira live out her faith. Good Book. I can’t wait until the next one. Highly Recommended!